Bold, beautiful and fierce-Dael Orlandersmith delivers a riveting story in Black n Blue Boys / Broken Men. This gritty play portrays five unforgettable male characters, linked by their efforts to forge identities in families fractured by abuse. Each relates a story that transforms these challenges into a celebration of our capacity to survive. Orlandersmith created this piece after working at a shelter for homeless youth in the 1980s, and her writing brings these characters roaring to life. 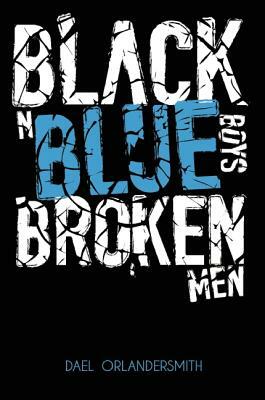 At once powerful and heartbreakingly poetic, Black n Blue Boys / Broken Men will leave you breathless. Orlandersmith, who riveted audiences with the Pulitzer-nominated Yellowman, lends this play such a piercing sense of honesty that it’s hard to believe it’s not documentary theater... There’s no shaking the intensity of the experience. 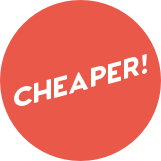 The writing is fierce, uncompromising and alive with sharply observed, humanizing detail... The characterizations are indelible. 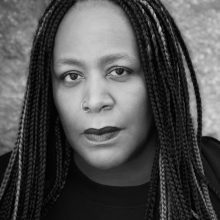 DAEL ORLANDERSMITH is a playwright, actress, and poet who is best known for her Obie Award-winning Beauty’s Daughter, for which she also received a Lucille Lortel Foundation Playwrights Fellowship. She was a Pulitzer Prize finalist in Drama for Yellowman in 2002, and she received the 2005 PEN/Laura Pels Foundation Award for a Playwright in Mid-Career, along with numerous other awards. She lives in New York City.